As a lifelong Floridian, Ann Marie knows the area well as it has been her backyard since the 70s. Born and raised in Okeechobee on the family dairy farm, hard work was instilled at a very young age. Boating and fishing were family pastimes in the waters of Vero Beach, Fort Pierce and Stuart. The family’s love of the water brought them to the Treasure Coast full-time in 2004. 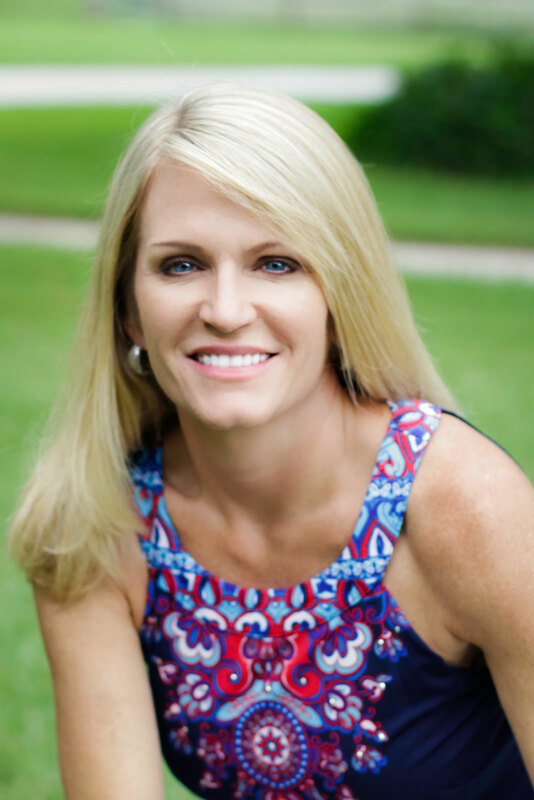 Ann Marie resigned from the teaching profession to pursue real estate full-time. She brings with her a vast personal experience of buying, selling and investing in real estate. Ann Marie is extremely excited to be part of the McCurdy & Co. Realty team. Ann Marie is eager to assist you in selling your current home or finding your dream home. She can be reached anytime at 407-760-9411.